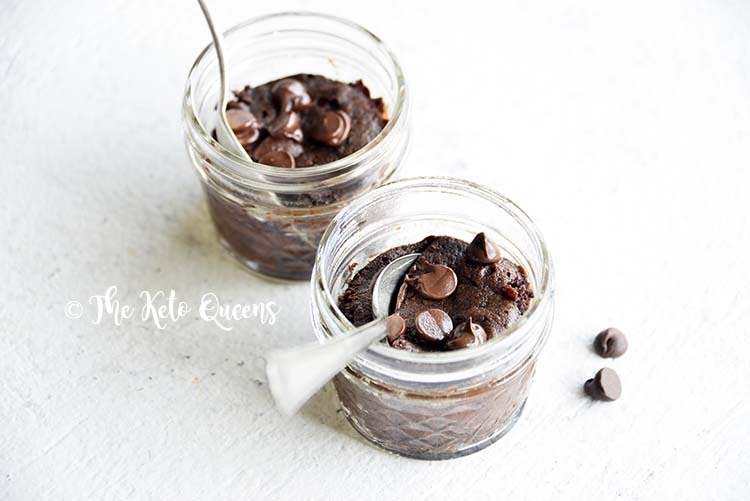 Welcome to your new favorite way to satisfy a chocolate craving: Keto Chocolate Brownie in a Mug! 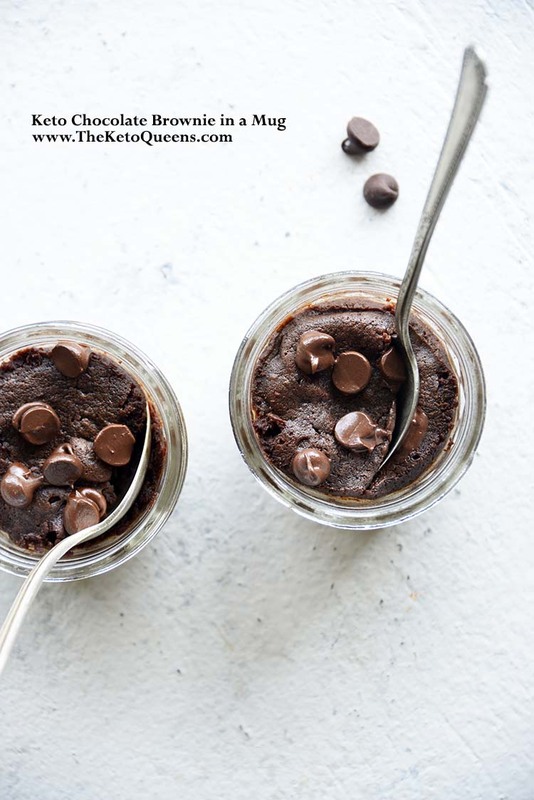 This chocolate keto mug cake is perfect to satisfy your sweets cravings! By a show of hands, how many of you have made a cake, cookie, or brownie in a mug? Yup, us too. 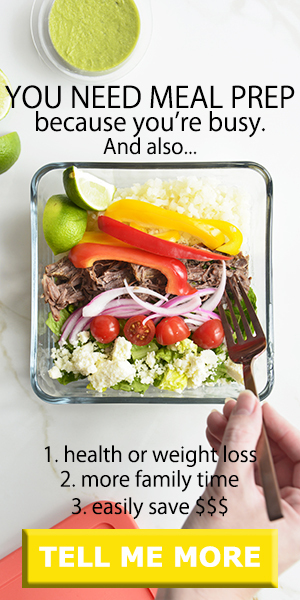 Mostly, it was something we did pre-keto when we wanted junk food, but not a whole batch of junk food (because you gotta draw the line somewhere, right? Lol). 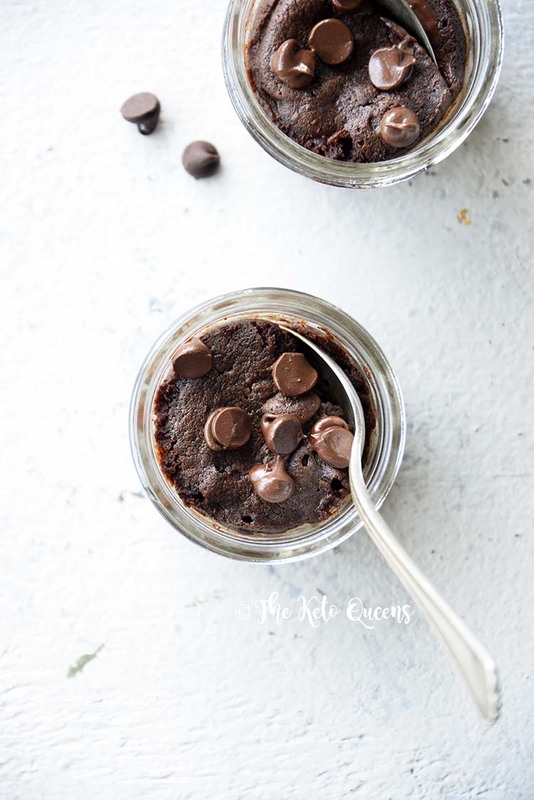 Our rich, decadent Keto Chocolate Brownie in a Mug fills in the gap that those pre-keto mug cakes left, and it fits into your macros, and it will leave you satiated and energized! Welcome to the beauty of ketosis. 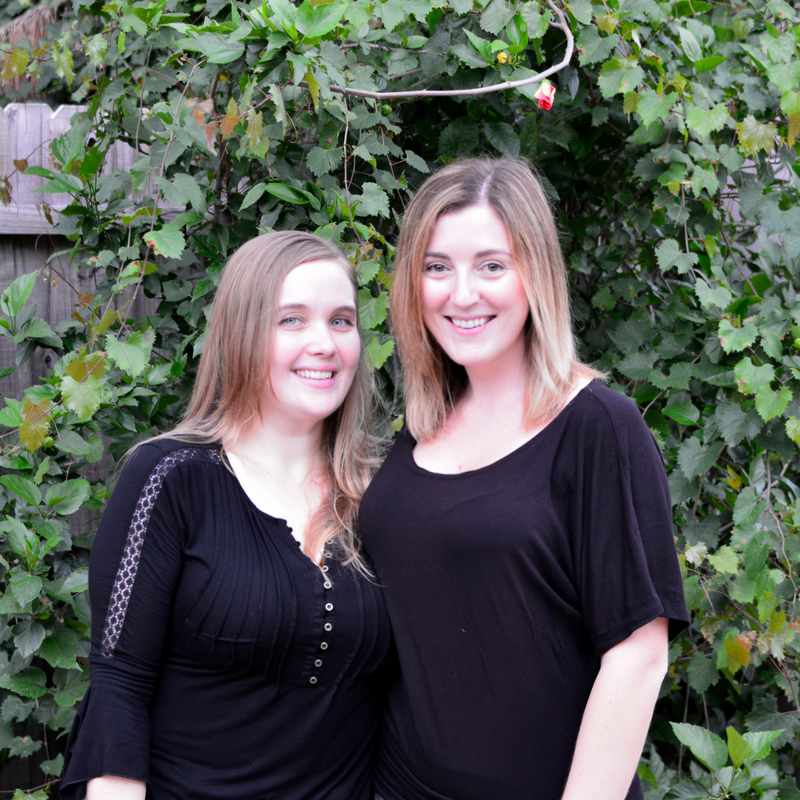 Here at The Keto Queens, we fully understand that in order to make keto a sustainable lifestyle, a lot of people out there (us Queens included!) need to have keto chocolate options available. We just love it. But the really great thing is that chocolate is fairly easy to fit into a low carb way of eating. This brownie in a mug is perfect for those days when you just can’t get a chocolate treat out of your head. It’s easy to whip up, is made in the microwave (although it could probably also be cooked in the oven, if you aren’t a fan of the microwave), and is downright sinful tasting (in the best way possible). A big part of the appeal of making a brownie in a mug is that it is so easy to whip up! 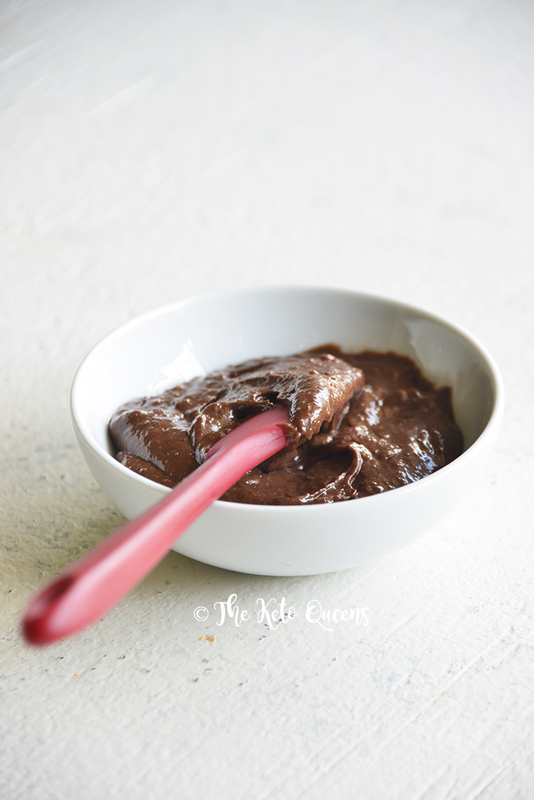 You basically just mix together all the ingredients, pour the batter into a microwave safe mug, and in less than two minutes in the microwave you’ll have a decadent chocolatey treat ready to eat. We use four different sources of healthy fats in this recipe: grass-fed butter, grass-fed cream, organic egg yolk, and an FBOMB Macadamia Pecan with Sea Salt Nut Butter. This helps achieve the best flavor and texture, and also gives a bigger variety of nutrients. If you’ve never tried an FBOMB, we are in LOVE. Their nut butters are made from nuts and sea salt, only. 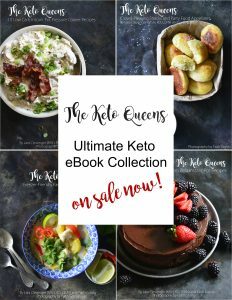 They have no added sweeteners of any kind, and they’re keto-friendly, paleo-friendly, gluten-free, non-GMO, vegetarian, vegan, dairy-free, and peanut free. Not to mention, they’re insanely delicious. They’re the secret ingredient in our Keto Chocolate Brownie in a Mug. Pro Tip: Pack them up and take them with you for a delicious snack anywhere, anytime! 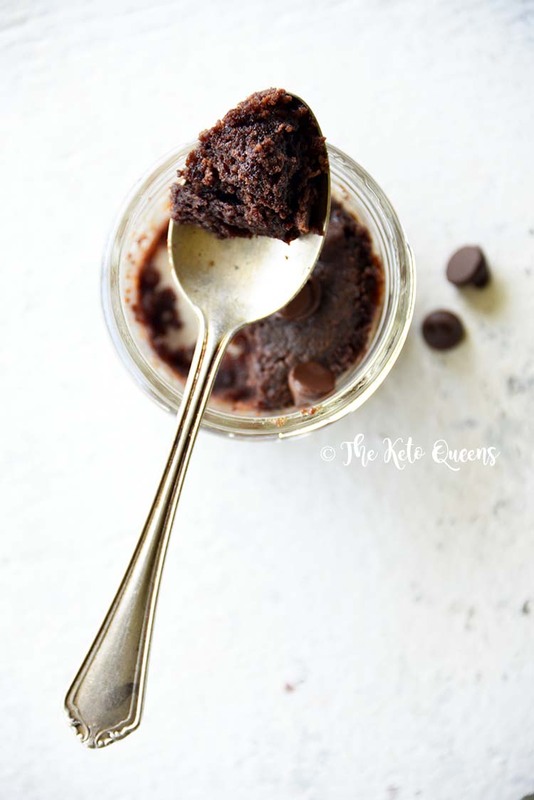 Full of healthy fat without the carbs, this Keto Brownie in a Mug is rich, chocolatey, and sure to satisfy your deepest cravings! Spray the inside of 2 small-ish mugs, microwave-safe ramekins, or ½-cup glass jars with coconut oil. Stir together the melted butter and nut butter in a medium-sized bowl, and then stir in the egg yolk and vanilla. Stir in the cocoa powder, almond flour, Swerve, stevia, and cream. Divide the batter between the 2 prepared mugs. Microwave until the batter is cooked along the outside, but ideally just a touch doughy in the center, about 1 minute to 1 minute, 30 seconds. Serve, or cover and keep refrigerated up to 2 days before serving. Optional: Top each brownie with 1 teaspoon stevia-sweetened chocolate chips or chunks.